It seems the previous Mercedes-Benz E-Class is less problematic than the new one. Although more than 30% of cars had a fault, the most common were the battery and non-engine electrics. Most cars could still be driven, although a few owners faced bills of up to £750. BMW’s previous 5 Series also marginally outperforms the latest model. Some 31% of owners reported a fault, most frequently on the exhaust and engine (both 6%), followed by engine electrics (4%). Two-thirds remained on the road and most were fixed for free. It’s the same story with the Jaguar XF: the older car is signficantly more resilient than its successor. 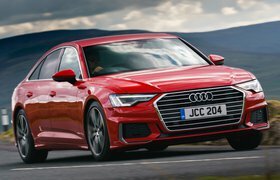 Although 35% of cars had an issue, the most common affected the brakes (10%), while there were also problems with bodywork, interior trim, air-con and sat-nav. Three-quarters of cars were driveable and most were fixed under warranty. 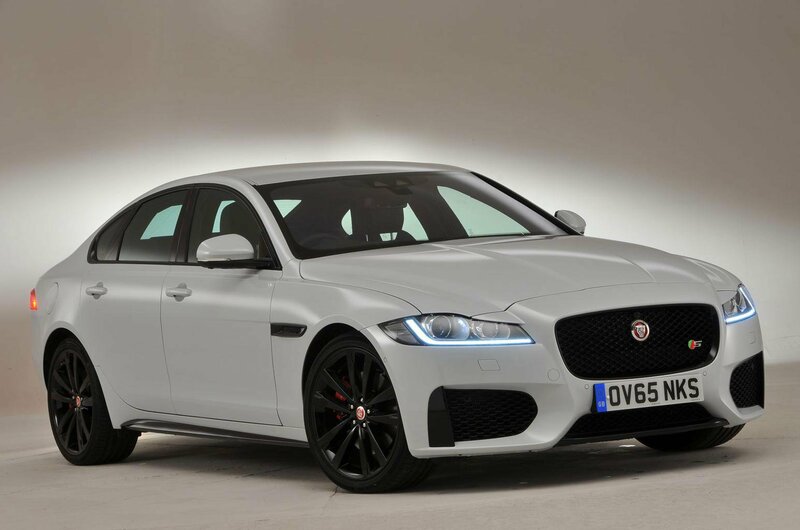 Newer Jaguar XFs proved the least durable, with 36% going wrong. While some had issues with their engine, fuel system and gearbox, by far the most common issues were with the electrics. Bodywork issues were also highlighted. All cars were fixed under warranty, but a large proportion were stuck in the garage for more than a week. 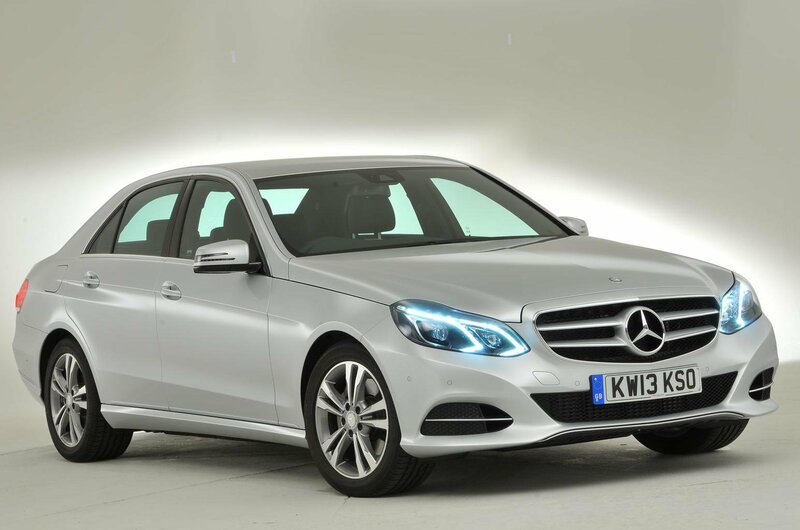 Bodywork issues were also reported on latest Mercedes-Benz E-Class, along with in-car electrics (8%) and sat-nav (6%). More than a third (37%) of cars suffered an issue, but virtually all were fixed for free. Around a third took longer than a week to repair. Meanwhile, 30% of BMW 5 Series had a fault. Non-engine electrics were most prolific (13%), followed by interior trim (11%). Most were back on the road in less than a week, but some cost up to £500 to fix.